Lemongrass is one of my most favorite essential oils. I have been using some really fabulous products with lemongrass lately and wanted to share them with you. Also known as Cymbopogon Citratus Oil, Lemongrass Essential Oil has a really delightful herbal lemon aroma. 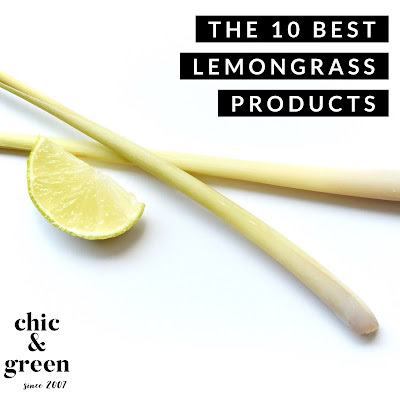 In skincare, lemongrass has myriad benefits. 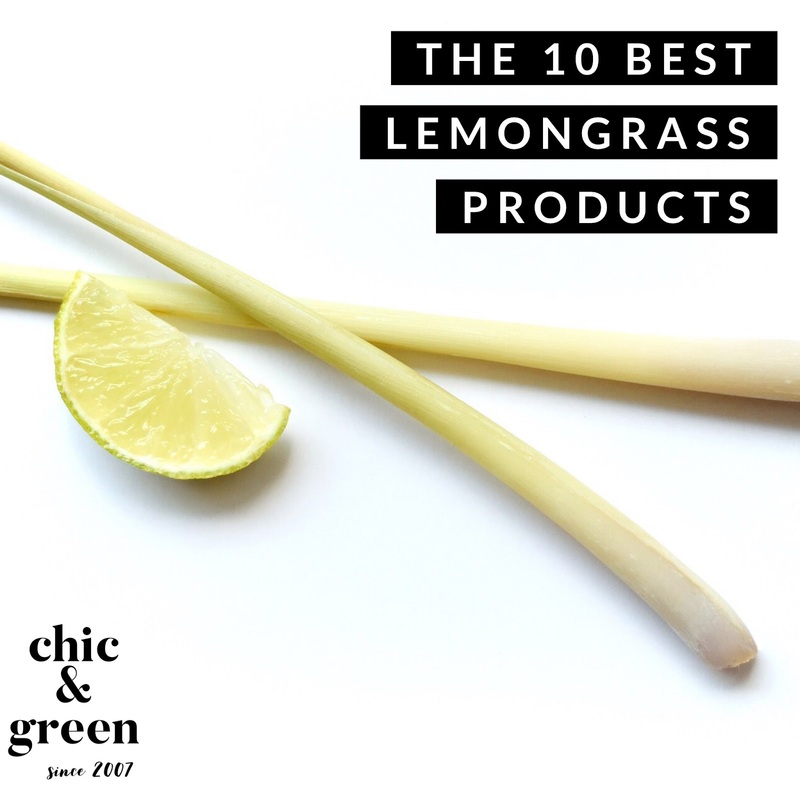 Lemongrass is beneficial for those with oily skin and congested pores because of its antibacterial properties. It offers some antiperspirant properties and is anti-inflammatory, too. Soapwalla Kitchen Sensitive Skin Citrus Deodorant Cream is an all-natural cream deodorant with moisture and odor absorbing corn starch, kaolin clay, and myriad skin pampering ingredients like shea butter and sunflower seed oil. 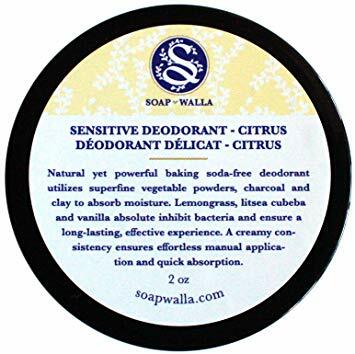 This is my FAVORITE natural deodorant. All of the others I have tried in the contained lavender, which irritates my armpits after shaving. This one does not. It has a subtle aroma from the lemongrass and citrus oils with notes of creamy vanilla. This is one of the few natural deodorants that WORKS in the summer months for me and does not cause skin redness or irritation. 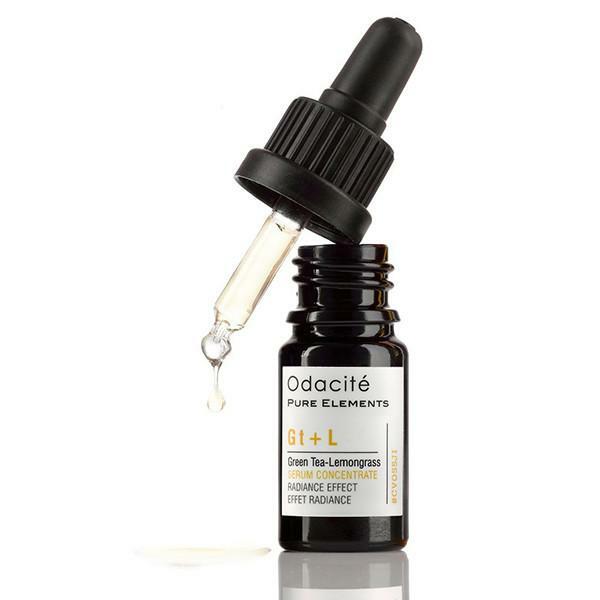 Odacite Gt + L Radiance Effect Serum Concentrate is among my favorite serums. This gem features antioxidant-rich Camellia Seed Oil, Vitamin E, and Lemongrass. While it is a simple serum, it is just splendid and feels incredibly luxurious on the skin. My skin is left feeling buttery soft, while looking renewed. 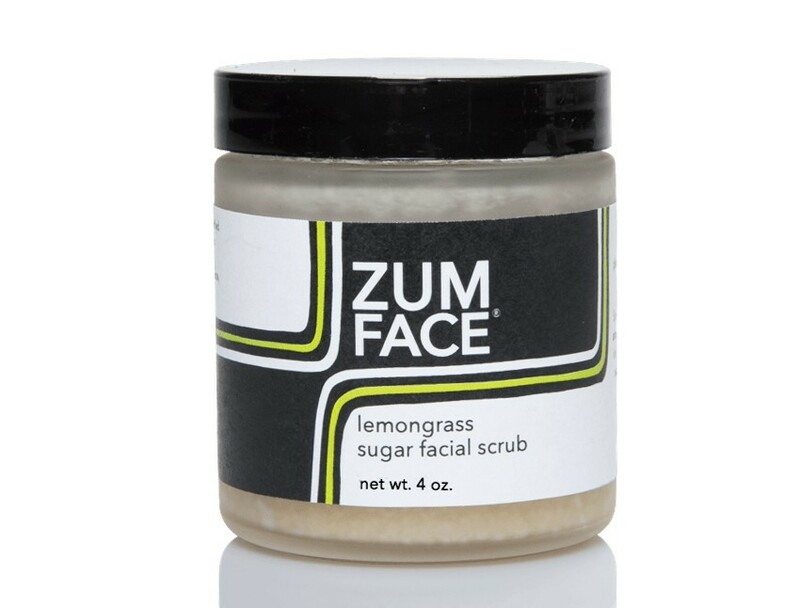 Zum Lemongrass Sugar Facial Scrub is a gentle, refreshing face exfoliant. With the ingredients in this, I recommend it for normal and combination/oily skin types. 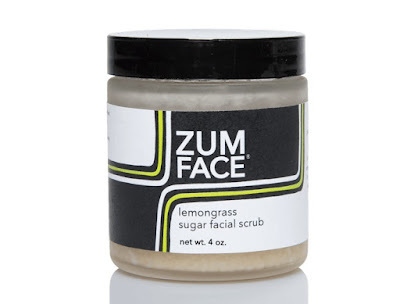 This is a lovely scrub to slough away the dead skin cells that accumulate and clog the pores. Jojoba oil and charcoal are particularly beneficial to those with excess sebum, while plant-based oils nourish and add softness. Jane Iredale Lemongrass Love Hydration Spray -- Refreshing, invigorating, cleansing. These are the three words that best describe this mist. It leaves the pores feeling clean as it cools and enlivens the skin. 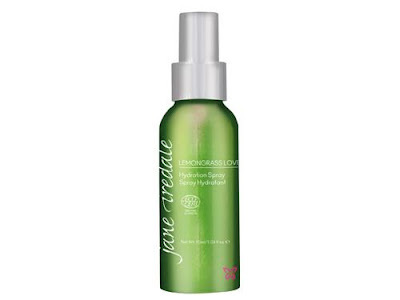 I love ALL of Jane Iredale's various sprays, but this one is my favorite. 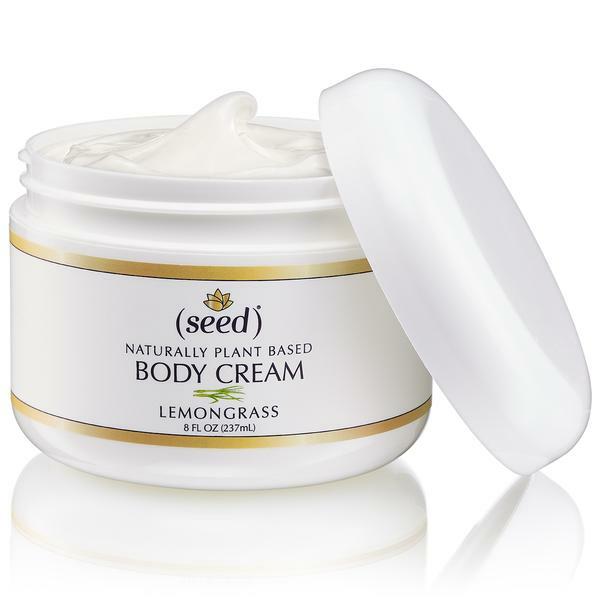 Seed Lemongrass Body Cream-- Have you ever wished for a pure lemongrass cream? I am not talking about one with lemongrass fragrance oil, but one with 100% natural lemongrass essential oil. 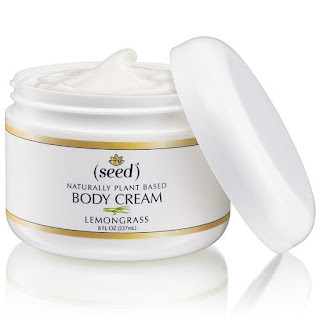 If you love lemongrass, you MUST try their Lemongrass Body Cream. It's a beautiful scent -- layer it by adding lemongrass to your body oil, lip oil or body wash. My legs are tight and itchy lately and need a bit of TLC. Plus, I use an epilator and it is super important to moisture and this is my go-to for fall and winter. 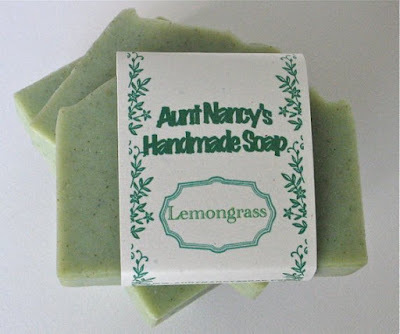 Aunt Nancy's Handmade Soap Lemongrass Handmade Soap -- No one makes handmade soap like Nan's. No one. have been using her soaps for a decade and they just are second to none. I think that some people are still hesitant to try a good bar soap. Do NOT confuse the likes of Dove, Zest, Ivory, etc. with true handmade soap. A well formulated handcrafted soap will be creamy, nourishing and feel amazing on the skin. If you are looking for lemongrass soap, this is a must-have. Take a look at the ingredients list, too. It is stellar! 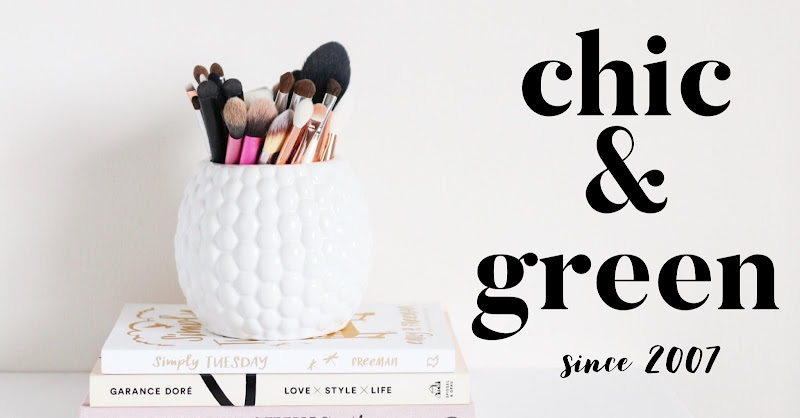 Clover & Bee Lemongrass and Poppyseed Body Polish -- If you have been following along with me here on the blog over the past 11+ years, you will know that I love a good body scrub. I don't like them to be too dry or too oily. It's hard to get it just right. Clover & Bee is one of my new favorite brands. 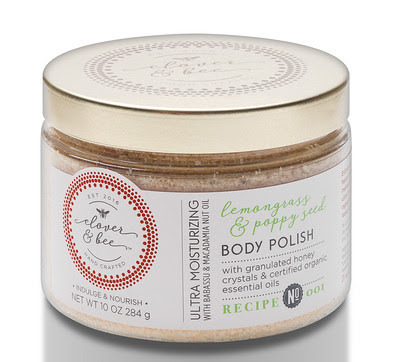 I am currently using the Lemongrass and Poppyseed Body Polish and am swooning over it. At first, I thought it might be a bit too dry, but once I tried it on my skin, I was hooked. This is a really unique scrub. Most body scrubs are sugar, salt or feature nut shells, but the #1 ingredient in this one is actually granulated honey. 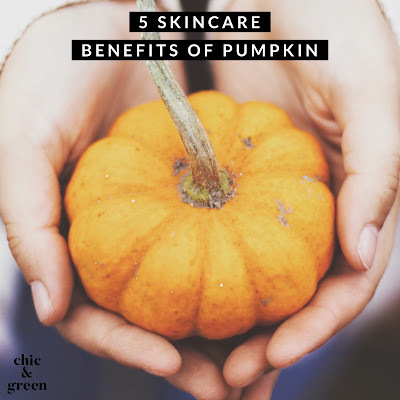 I am a sucker for products made with honey because of the myriad skincare benefits. This scrub smells like heaven and leaves skin soft and silky without feeling oily. Rahua Organic Voluminous Shampoo is pure luxury. 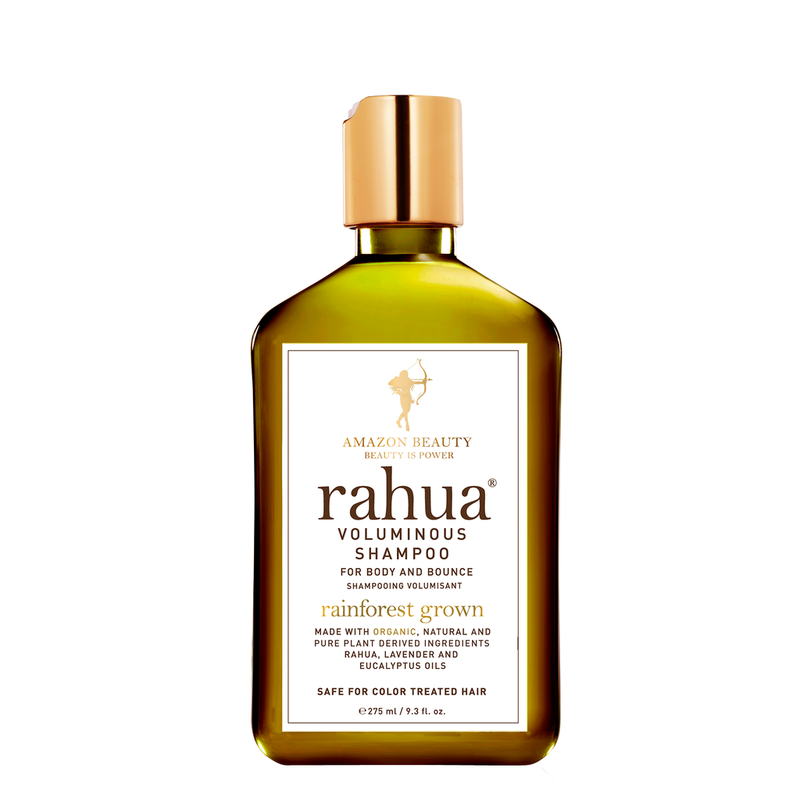 This exquisite (and expensive) shampoo not only adds shine and bounce to my chemically-treated locks, but it smells AMAZEBALLS. I have naturally dirty blonde hair that is now about 30% gray. For the past almost 4 years, it has been colored a rich brown. Prior to that, it was highlighted, lowlighted, baliaged, bleached, and more. I have not been kind to my hair over the years, drying it and flat ironing it nearly daily. In my teen years, it was spiral permed, hot rollered, and sprayed with Sun In. I am lucky that I still have hair. I REALLY pamper it with great products, though, so that is why my hair is still in relatively good shape. Like I said earlier, this is a definite splurge, but you will LOVE this one. 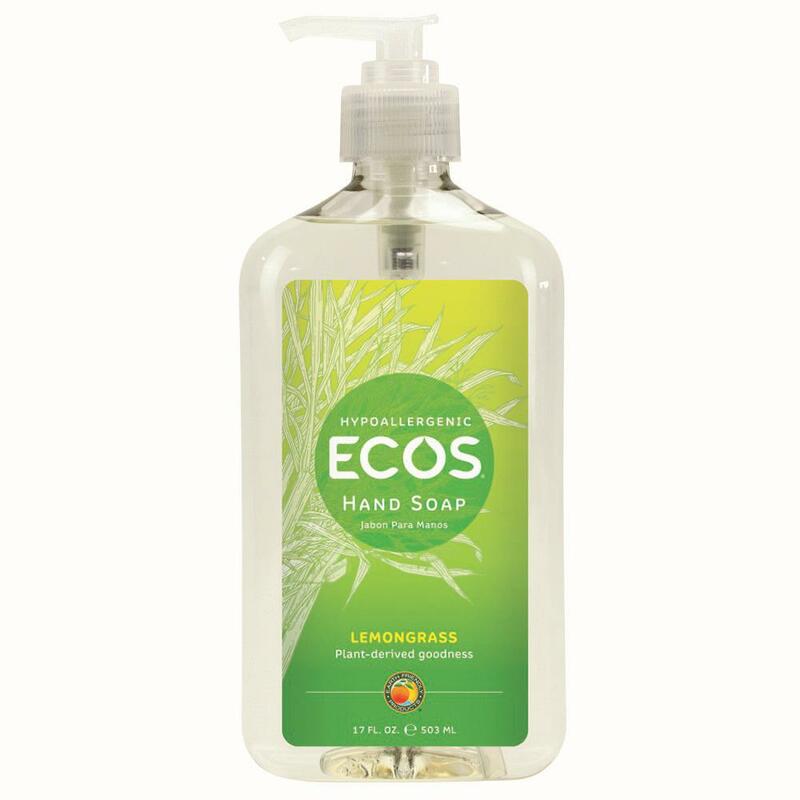 Earth Friendly ECOS Organic Lemongrass Hand Soap - Bargain alert, my friends. I am going to recommend a product today that you can find at, of all places, The Home Depot. It is a fabulous natural hand soap in a whopping 17 ounce bottle for around 3 bucks. It smells just lovely and has better ingredients than most hand soaps. 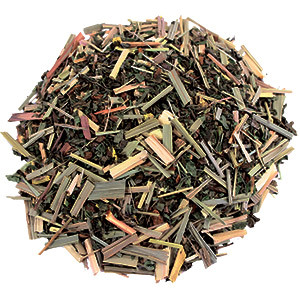 Small batch-blended right here in Rochester, Tealightful offers beautiful and flavorful loose leaf teas. One of my favorites is Tealightful Spa Day, which is a blend of certified organic Lemongrass, Peppermint, Cinnamon Bark, and Licorice Root. It will make you feel amazing!